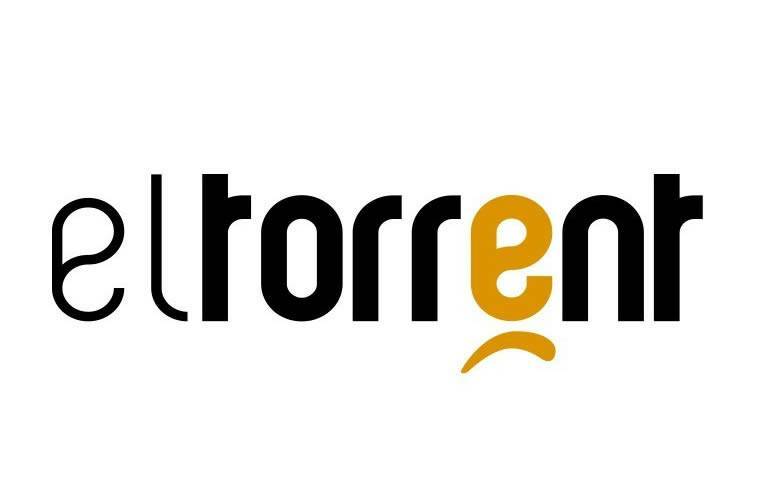 El Torrent with innovative designs, quality materials and specialists in contract projects. Collections and Fine, Nanssa, Sonora, Oda or Eva demonstrates its passion for design and attention to detail. 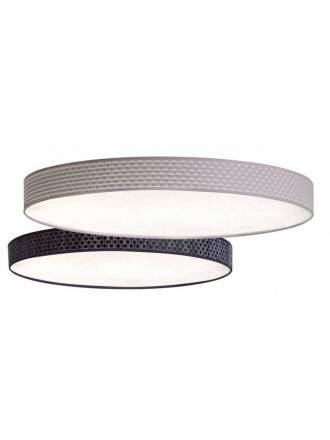 EL TORRENT Slim ceiling lamp 1L with lampshade in black vinyl and lower acrylic diffuser. 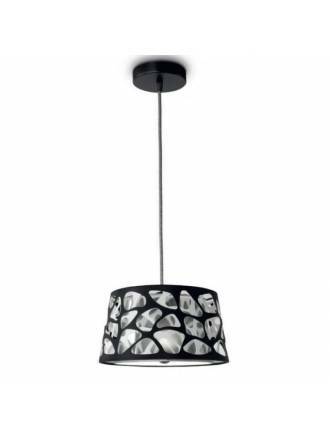 EL TORRENT Sonora pendant lamp 1L with black textile exterior and engraved vinyl interior. 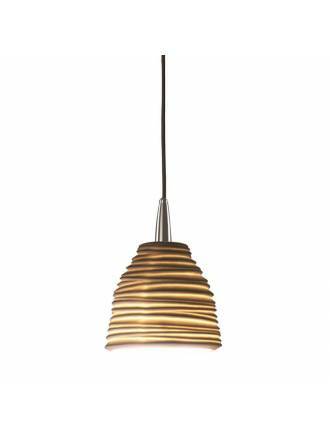 EL TORRENT Slim pendant lamp 1L with nickel support and lampshade in black vinyl. 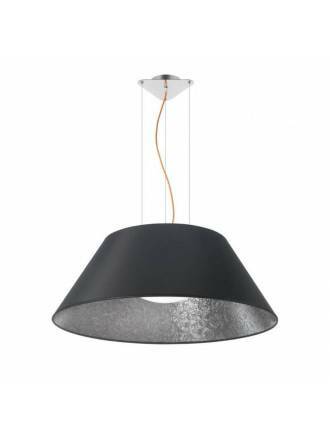 EL TORRENT Flux pendant lamp LED 17w with lampshade in black fabric and black metal support. 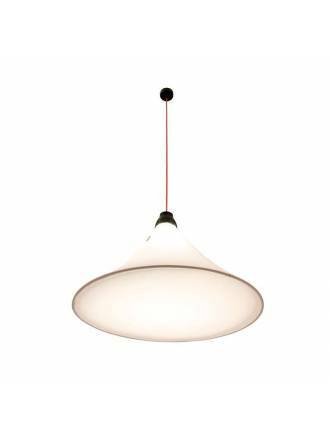 EL TORRENT Koord pendant lamp 1L 70cm with nickel satin support and various acrylic cord colors. 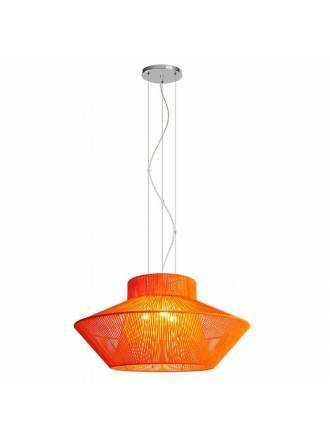 EL TORRENT Koord pendant lamp 3L with nickel satin support and acrylic orange cord. 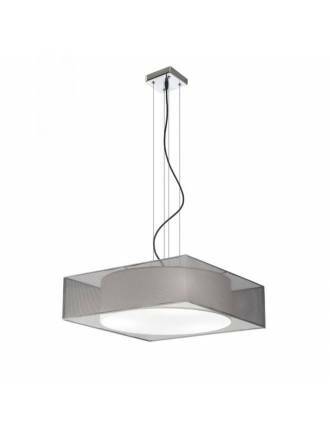 EL TORRENT Nex pendant lamp 4L with nickel support, double lampshade and lower diffuser in acrylic. 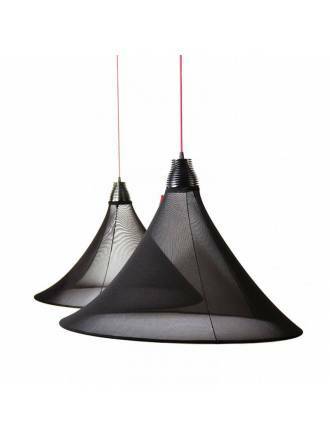 EL TORRENT Brunz pendant lamp 1L with black support, fabric cable and die cut triple shade. 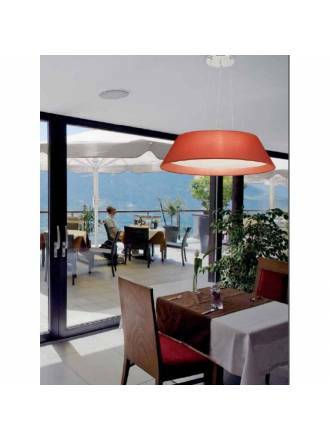 EL TORRENT Citric pendant lamp 1L manufactured with natural colour porcelain and red fabric cable. 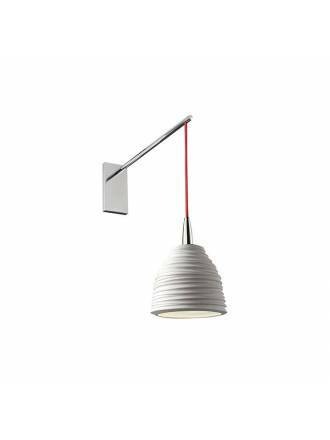 EL TORRENT Citric wall lamp 1L manufactured with natural colour porcelain and red fabric cable. 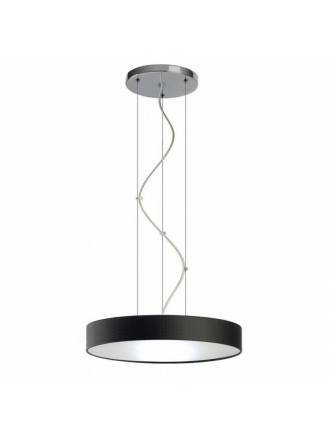 EL TORRENT Flux pendant lamp LED 17w with lampshade in white fabric and black metal support. 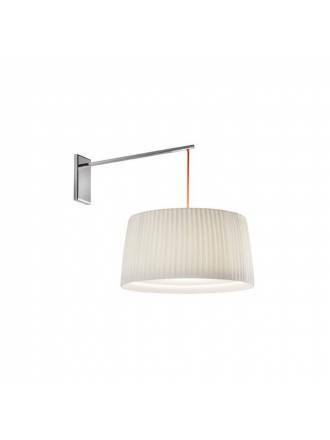 EL TORRENT 524 wall lamp with chromed body and lampshade available in any material. 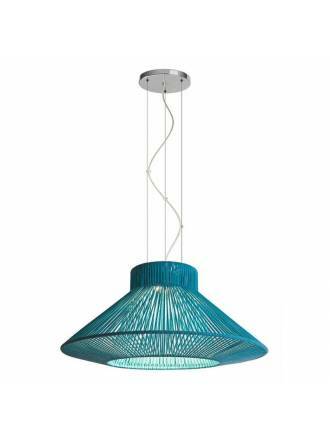 EL TORRENT Ayda pendant lamp 2L with chrome metal and lampshade available in cotton various colors.